This is without a doubt my favorite time of year. So in addition to releasing two brand-spanking new Halloween short stories in two different anthologies (It's a Ghoul Thing has Maggie's story and Spell of the Ball has Femi's story) I am also releasing last year's Halloween story again. 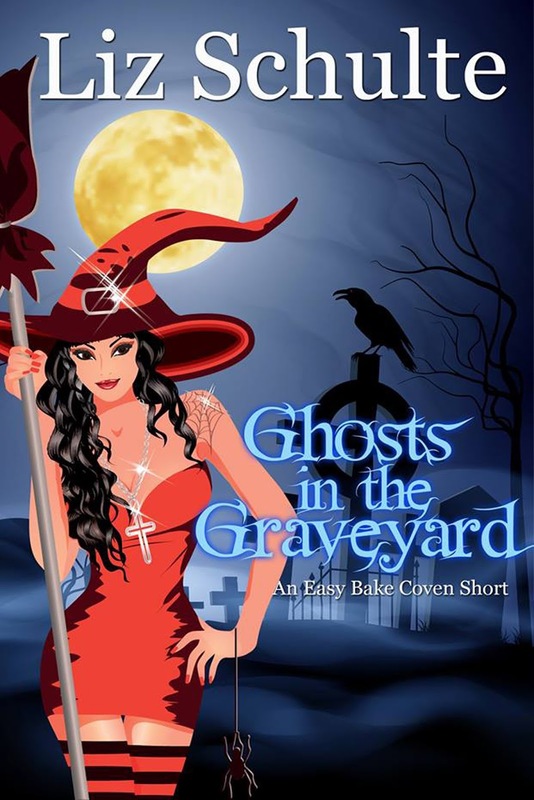 So if you missed it last time, fall back into the Easy Bake Coven world and join the coven on their Halloween adventure in Ghosts in the Graveyard. (Timeline-wise, this falls between Tiddly Jinx and Ollie, Ollie Hex n' Free). yes, interesting post. I definitely buy this book to read. write my essay brings with it in the challenge of making it that little better than the last one. Here I share some techniques and ideas that will you help to write impressive essays.